A good advantage to use Search Engine Optimization (SEO) in making money online is to have search engine marketing skills or at least know the basics of SEO. But before we discuss about making money online, first you would want to know about SEO. What is SEO? 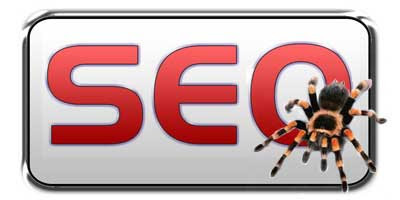 Search engine optimization is basically an art of making your web site visible or accessible to search engine spiders that crawls the web using sophisticated formula called an algorithm and use this to calculate relevance of contents of a certain web site when compared to actual searches. Not being able to see your webpage and read the contents, search engine rely on the algorithms they have programmed to determine page relevance and ranking. To be able not to confuse search engines is to avoid flawed designs and irrelevant codes, and never try to outsmart or use deceptive techniques to search engines or what we call "black hat". The worst thing could happen is your website being removed from search engine index and banned. This is important when your planning to make money online.